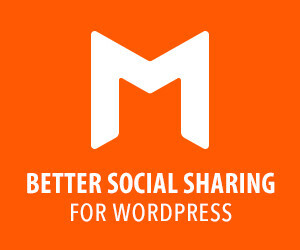 Social Warfare - Best Social Plugin? I hear about this plugin on my friend Daniel's show. He spoke about social warfare plugin for Wordpress. The Social Warfare plugin unique in a few ways.